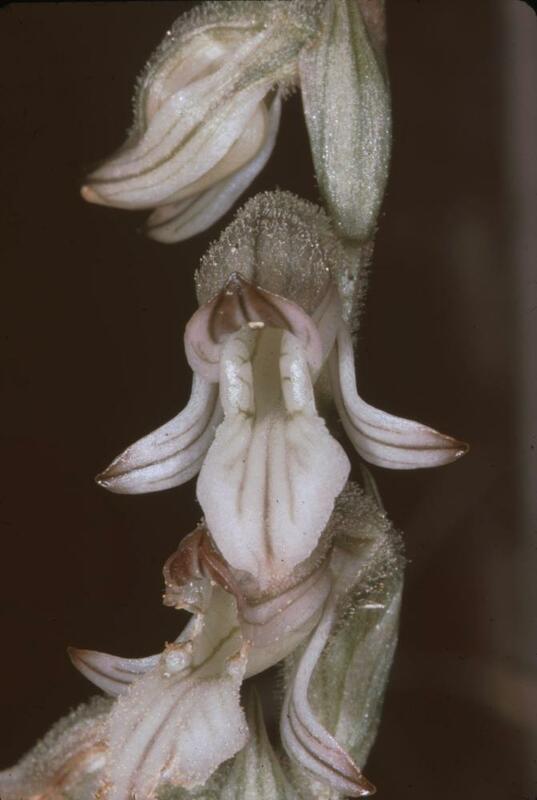 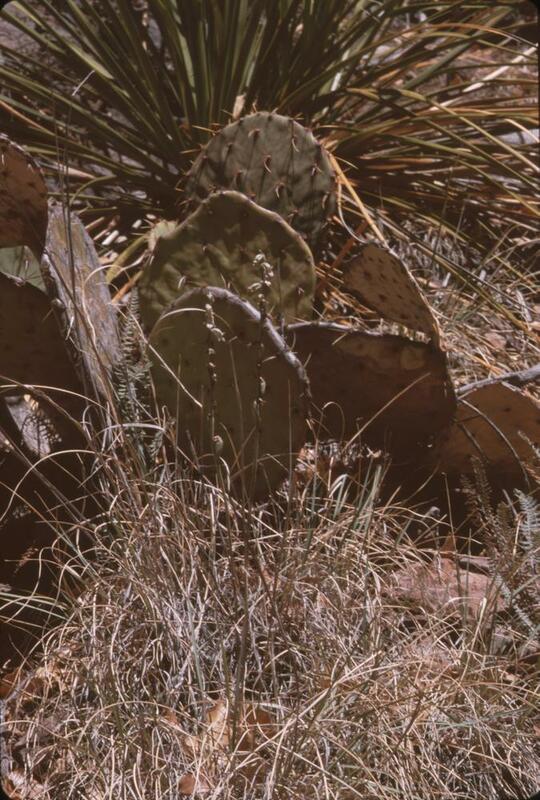 Sotoa confusa, the Confusing Ladies' Tresses, is widespread in eastern Mexico but had not been seen in Texas for 75 years until it was rediscovered in the Chisos Mountains. 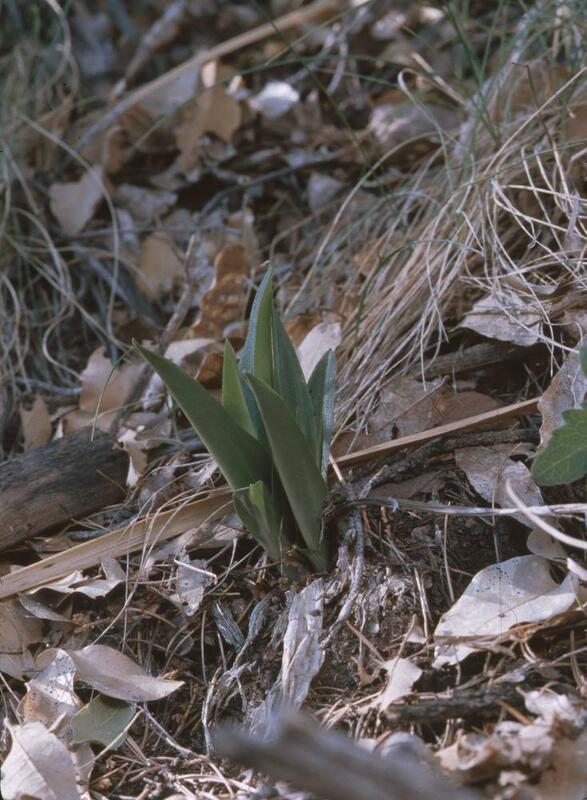 This orchid has a leafless spike that bears up to 15 pink flowers with green stripes. 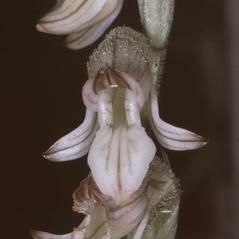 The dorsal sepal and two petals form a hood over the green-veined pink lip. 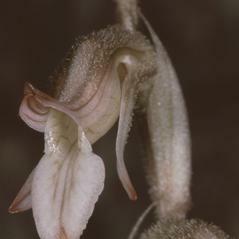 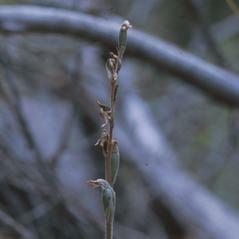 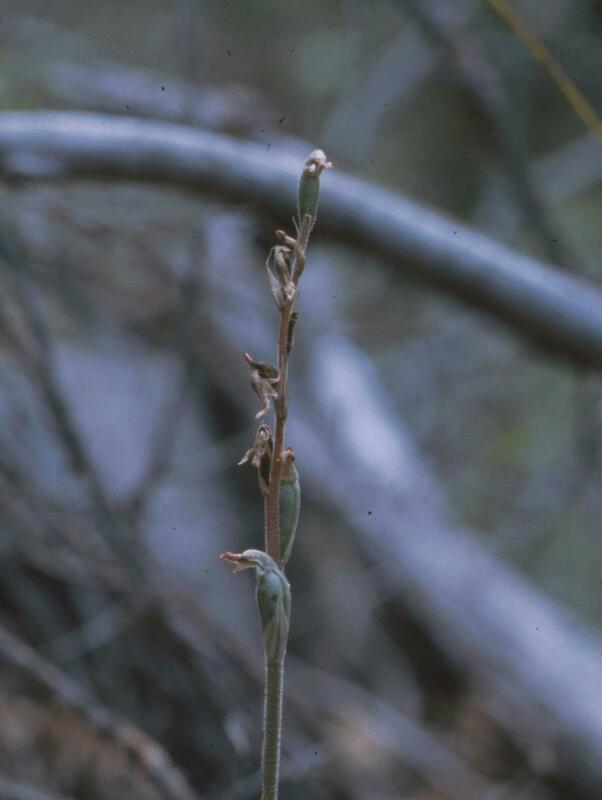 The sepals of S. confusa have swollen hairs which distinguish this orchid from similar species. 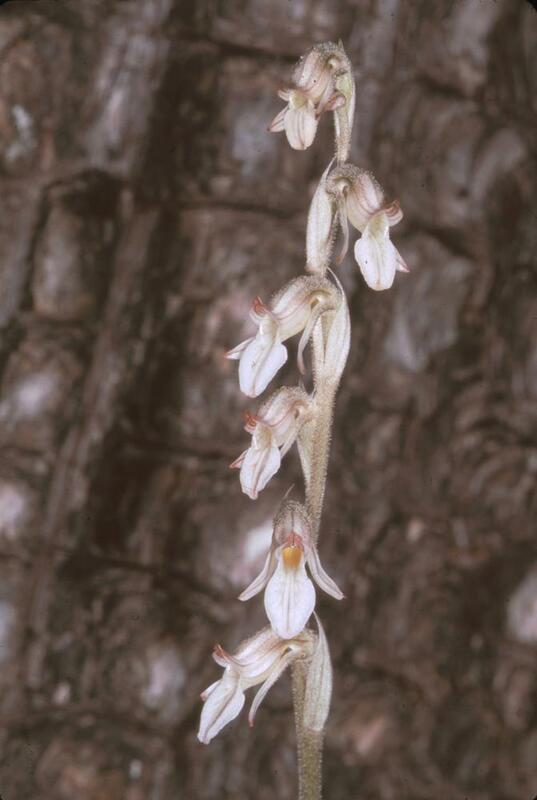 This orchid grows in a variety of habitats in semi-arid regions, including scrub thickets, seasonally dry forests and wastelands. 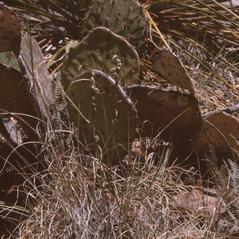 Sotoa confusa is considered globally vulnerable although its conservation status has not been determined in Texas. 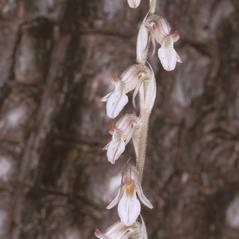 This orchid is pollinated by Bombus species. 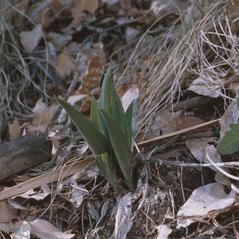 A large queen has been documented visiting the flowers in search of nectar. 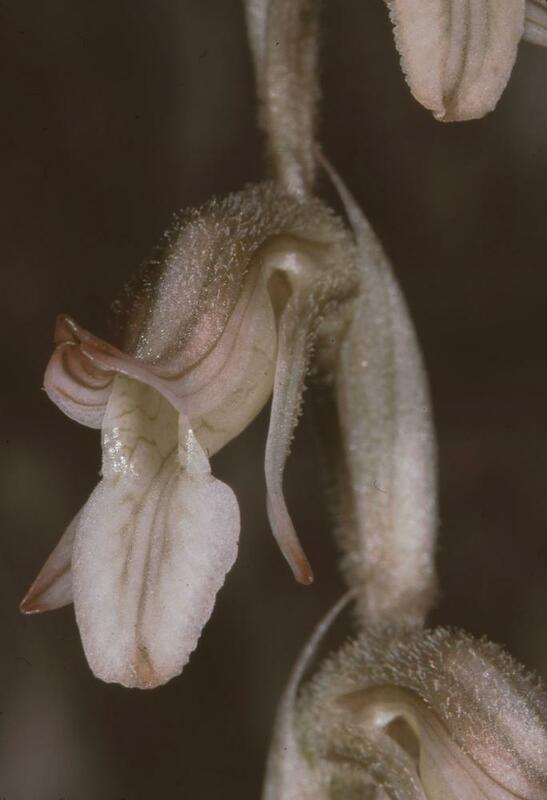 The queen grabbed the lateral sepals and pushed its head down into the flower and viscidia and pollinaria were extracted in the process.